Apple introduced the original iPhone at Macworld in January of 2007. The iPhone 3G, iPhone 3GS, and iPhone 4 were all introduced at WWDC in June. Then, in 2011, Apple moved their biggest seller to their biggest selling period — the September event. Upstaging the iPod was the iPhone 4s, followed by the iPhone 5, and then iPhone 5s and iPhone 5c. This year Apple will be holding the even on September 9 at the Flint Center for the Performing Arts in Cupertino, starting at 10am PT, 1pm ET. Widely expected to be there are the next generation iPhone 6, perhaps in 4.7- and 5.5-inch versions, the iWatch, or whatever Apple calls their iOS-powered wearable, and whatever new features iOS 8 will bring to support it all. iMore will be there to bring it all back to you live so book mark this page and check back often! 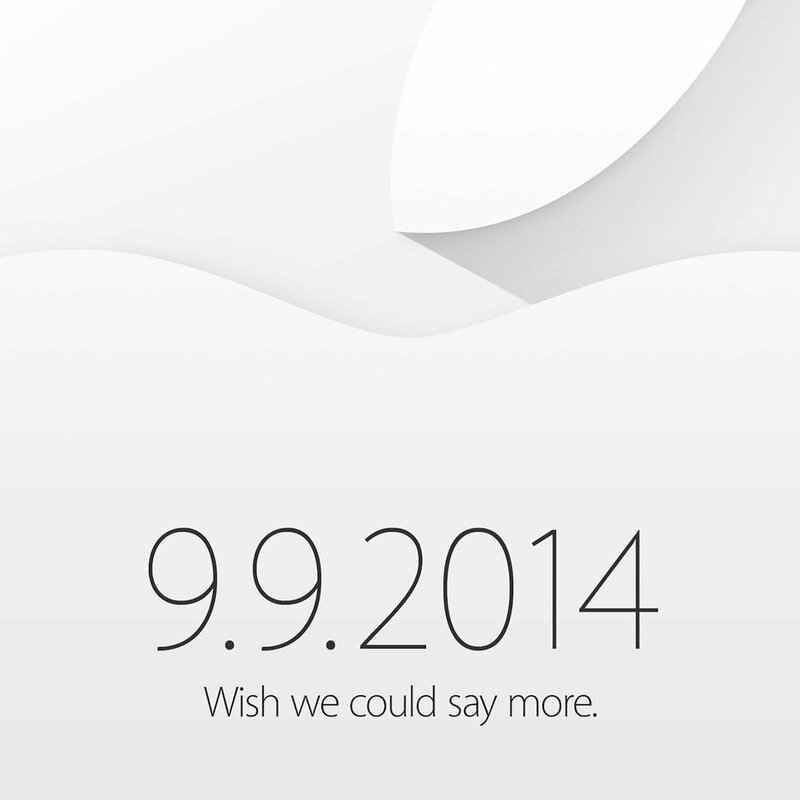 Apple is betting on the iPhone 6 Plus. So, are they right? That's what the complete iPhone 6 Plus review is all about. Audacity underlies both the new iPhone 6 and the even bigger iPhone 6 Plus — Apple can not only increase the size of the iPhone but once against expand the reach of personal computing. Looking for a new Apple Watch band but have NO idea where to start? Here are 30 Amazon options to pick and choose from! Your Apple Watch is going to get exposed to the elements and damage being on your wrist every day. Make sure it's protected. Getting that Milanese loop style doesn’t have to cost you a small fortune — here are a few great alternatives that won't break the bank! You can get a stylish leather band for your Apple Watch no matter your price point. Here are some options. Need an Apple Watch band that is comfortable and fits your larger wrists without issue? Check out some of these great options out there! To maximize your Apple Watch experience, be sure to check out these 15 power tips for being productive. You'll be happy that you did! Full-fledged games and companion apps are what make the Apple Watch fun. Here are the best games you can play on your wrist!